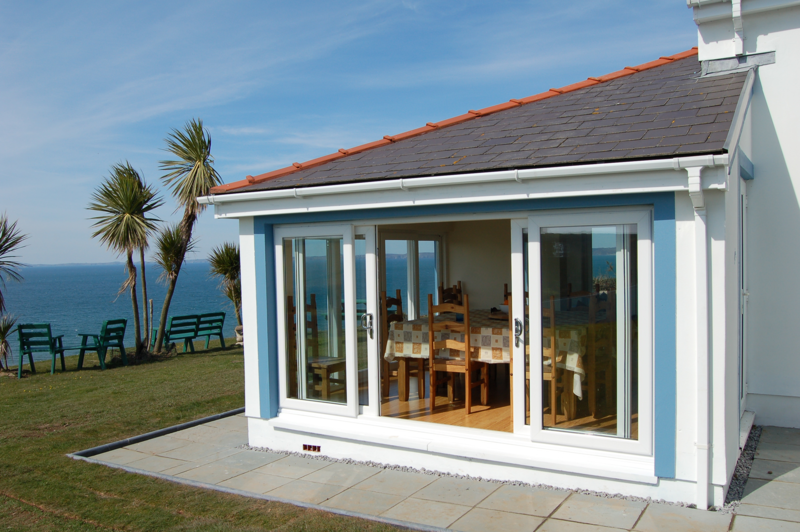 Pyramid Aluminium have been supplying the trade with aluminium windows, doors, patios and commercial doors. As a family run business, we always push to exceed expectation and deliver the highest possible quality product available. Our manufacturing facility in the heart of the West Midlands uses the most up to date machinery and methods to manufacture all of our aluminium products. Here at Pyramid Aluminium you can be assured you have a team dedicated to your every possible need. We manufacture all of our products using our own custom designed profile for all our general products. 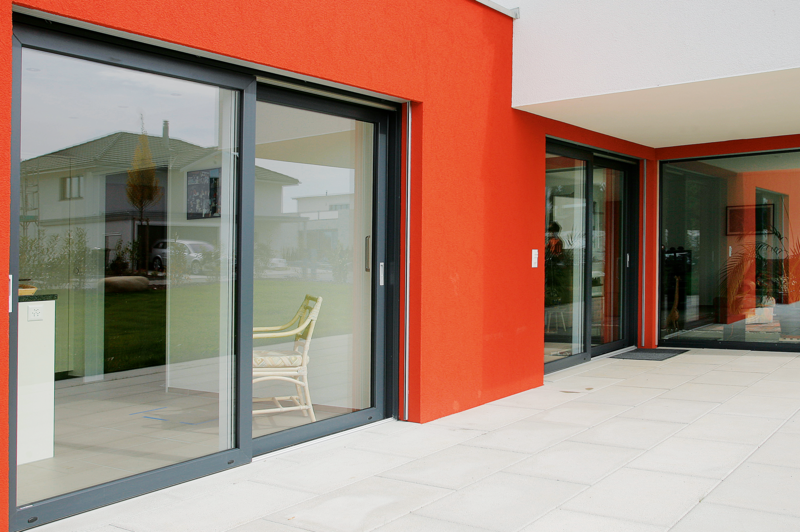 Pyramid Aluminium offer both small and large volumes of easy-to-install aluminium windows and doors using innovative profile systems. 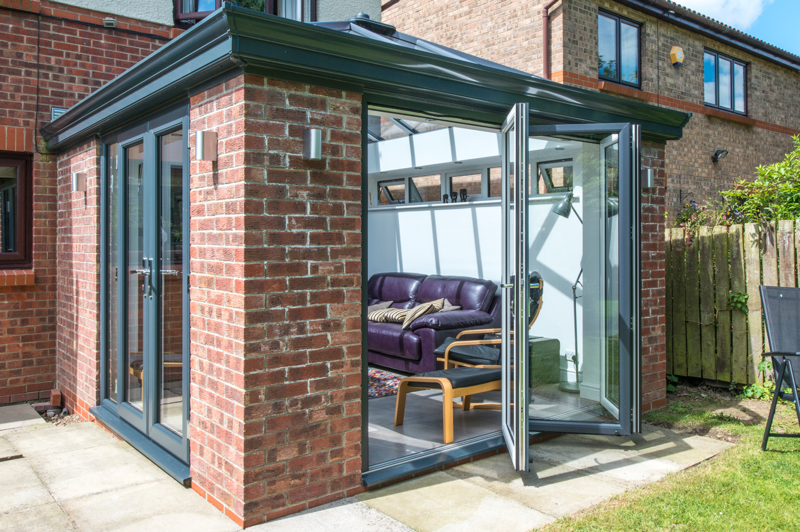 Pyramid Aluminium provide an integrated system featuring an extensive selection of windows, doors, hardware compatibility and complimentary accessories in a variety of styles and finishes. 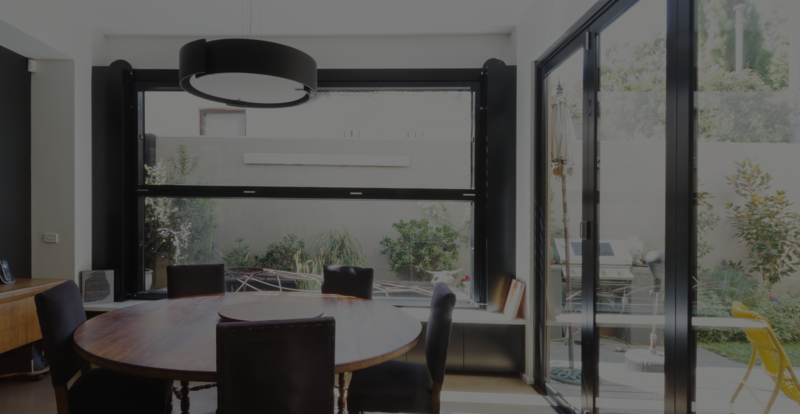 As a trade only supplier we can guarantee that we will not be in competition with our customers and are able to offer our products at the most competitive price.